and aromatic blends for your cooking. 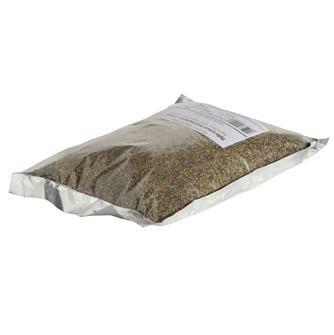 Black pepper kernels, 500 g packet. Coarse salt . 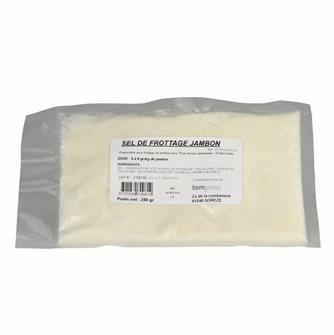 For salami, salting and cooking 10 kg bag. 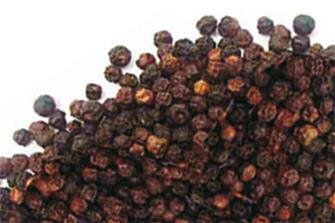 Indonesian Lampong pepper - 100% Indonesian pepper. 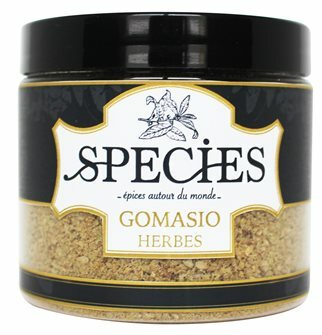 Gomasio with herbs, a new blend to add to your dishes. Nitrate salt. For retaining the pink appearance of foie gras or cured meat. 5 kg bag. Nitrate salt. 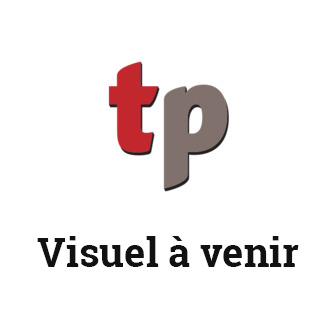 For retaining the pink appearance of foie gras or cured meat. 10 kg bag. 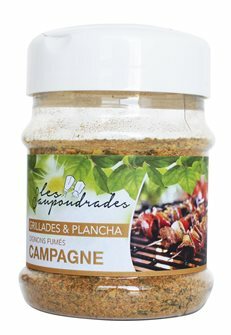 Campagne blend of smoked onions for sprinkling on anything you want! 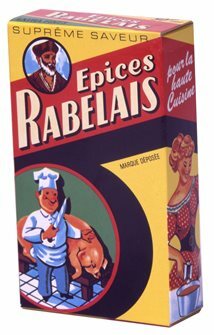 Aromatic Oriental mix to enhance all your meals. Dry rub salt for curing and other meats. 250 g packet. 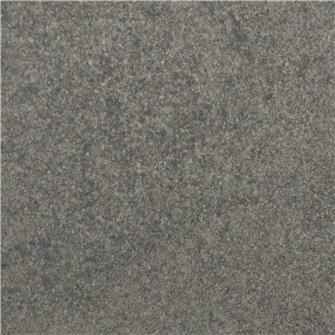 Blue Persian salt, natural salt with no additives. 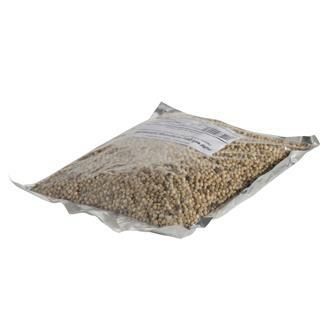 Black pepper kernels, 1 kg packet. Maniguette pepper from Ivory Coast, 100 % Ivory Coast pepper. 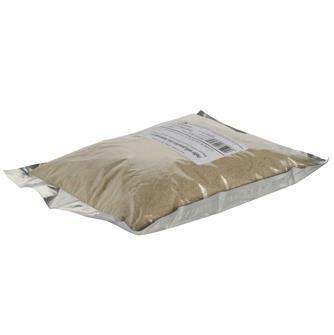 Fine salt for brine and cold meats. 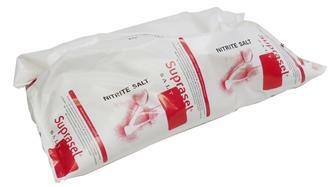 Prepare liquid brines, salt fish or any recipe with fine salt. Bag of 10 kg. 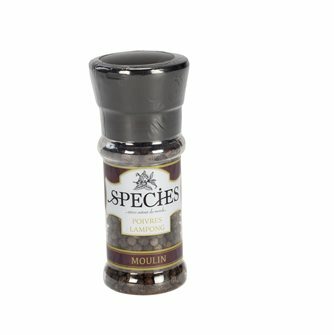 Black pepper kernels, 250 g packet. 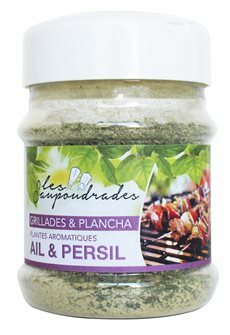 Blend of garlic and parsley for sprinkling on anything you want!